Our firm’s magazine gives you up-to-date information on the latest news, our team and interesting articles. Solvitur means ‘solved’ in Latin. 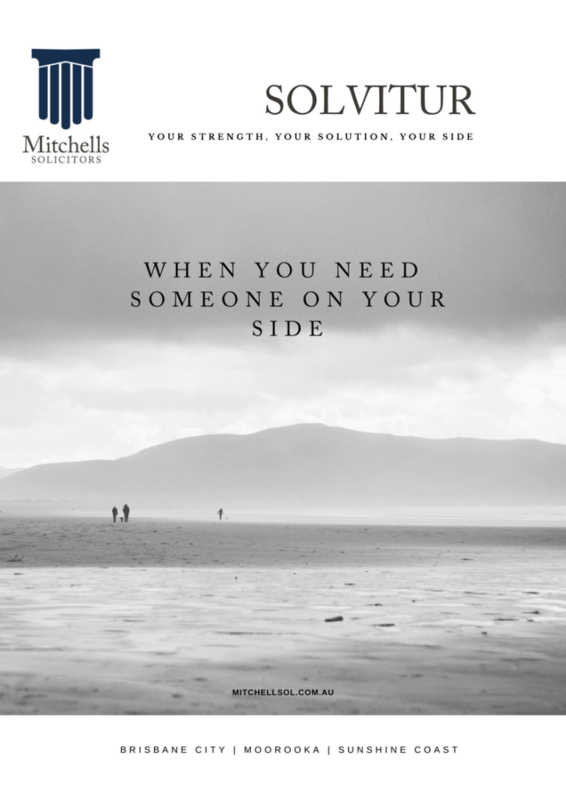 At Mitchells Solicitors, we love to solve your legal problems. Download a copy of our free magazine here.